AfricaiXchange: PAN-AFRICAN WOMEN"S ECONOMIC EMPOWERMENT SUMMIT. Ms. Ndileka Mandela, granddaughter of former South African President, Nelson Mandela,(confirmed) Speaker of Parliament, of Mozambique, H.E. Veronica Macamo, will make her first visit to Houston. 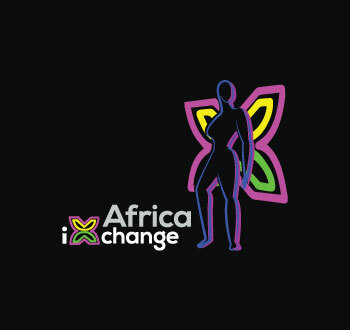 (confirmed) Africa IXchange, a WeLead initiative, is formed to make changes from within, to build resilient families, stronger communities, worldwide. WeLead is a nonprofit organization, committed to sharing best practices, building leaderships skills in women, to strengthen community capacities & create effective business partnerships.